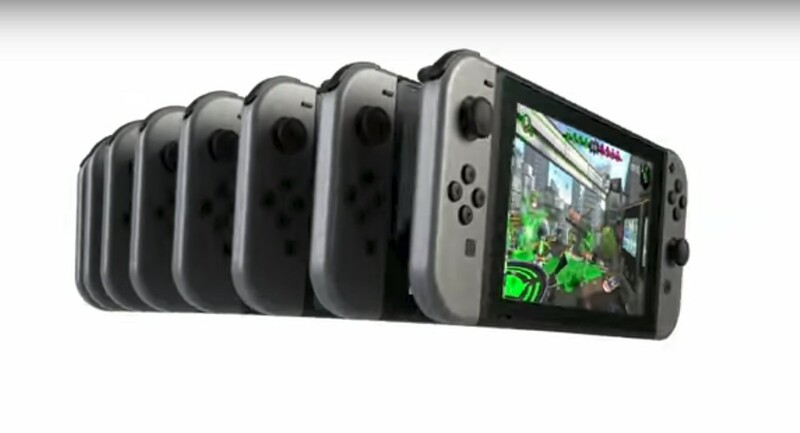 The Nintendo Switch is so incredibly successful that fans are expecting Nintendo to go all in on it. Blitzing out of its opening year with Breath of the Wild and Super Mario Odyssey, two monumental exclusives, guaranteed millions of early adopters while Nintendo prepared its growing lineup. As we start to enter the second half of the second year, many long-awaited Switch games announced earlier are approaching our grasp, but there’s one little problem… we know almost nothing about them. Last year gave Switch owners a lot of reasons to be excited for the years to come, but many of these promised games have barely any information revealed aside from a 2018 release date, if even that. And given those anticipated releases plus their long silence, we have to expect to hear more on them soon.